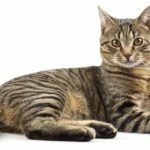 Somali Cat Name - Stunning Names for Striking Cats! You are here: Home / Names / Somali Cat Names – Stunning Names for Striking Cats! Welcome to your complete guide to the best Somali cat names, giving you plenty of inspiration for naming this lion-lookalike breed. The Somali is a special cat with “big” and shimmering fur, and an even bigger personality. Giving your Somali a name that reflects her gorgeous mane, her active personality, or another favored feature will showcase her uniqueness. After all, the exotic and mysterious Somali cat deserves an equally exotic and mysterious name! The Somali cat is a unique breed whose lineage has blessed it with some very good genes. 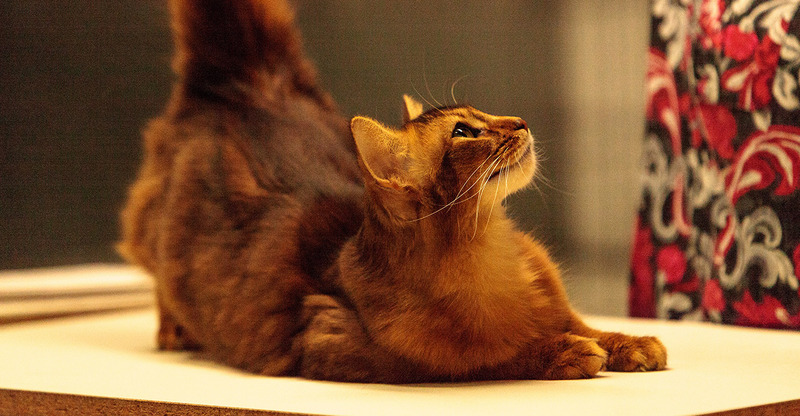 Somali cats also enjoy the Abyssinian’s characteristic intelligence (that can get him into trouble at times), and ninja-like athletic abilities. Having said that, there are lots of uniquely Somali cat qualities for which you could name your kitty! They are highly trainable, quintessentially extrovert, and love exploring every nook and corner of your house. No matter what feature that you name your cat for, be sure that it’s easy to pronounce and will be easy for her to distinguish. You’ll be saying it and she’ll be hearing it many times throughout her life, so keeping it simple might also be the secret to keeping it sweet. Furthermore, the name that you pick should be individual and not sound similar to any other pet’s (or family member’s) names in the house. If his name sounds too similar to someone else’s name, then your Somali may not know when he’s being called. If all these guidelines sound like a lot to remember, don’t worry – we’ve got you covered! Perhaps consider looking for a name that will highlight your Somali’s Abyssinian roots, huggable nature, or bouncy personality? 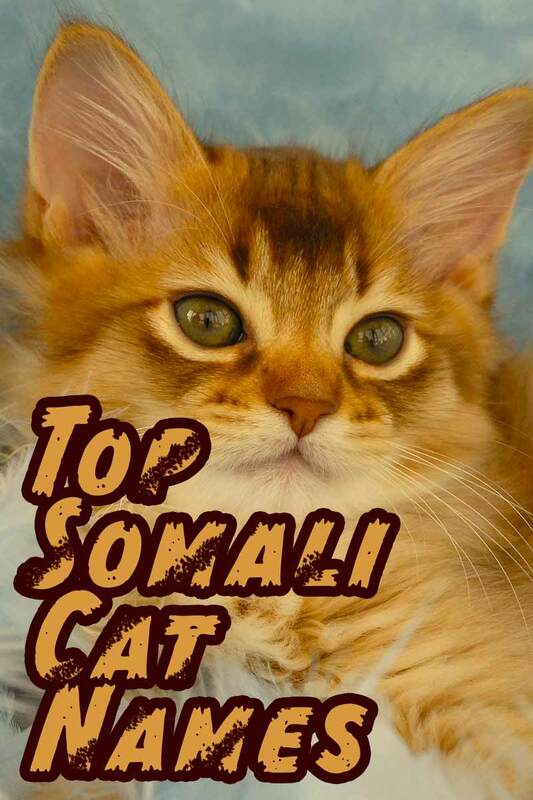 In the following sections, you’ll find examples of names for Somali cats in various categories, such as names for little boy Somalis, funny Somali cat names, and other adjectives that remind us of the magnificent Somali! 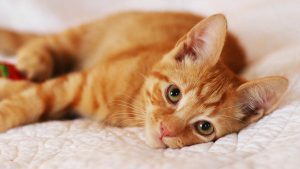 If you’ve brought home a handsome fellow of a Somali cat, then you might consider giving him an equally handsome name!. 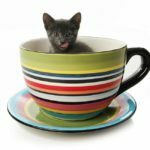 After all, your manly cat probably won’t appreciate a “cutesy” name. So you may wish to steer clear from names such as “Fluffy” and “Foxy”…no matter how much you want to call out his full “fox” tail! Cat names for boys can be ultra masculine, or they may be inspired by familiar male figures. It’s common knowledge that Somali cats are some real “lookers”. Gaze into those golden-amber eyes or run your fingers through that gorgeous mane, and you can’t help but give in every time your kitty meows for a treat or rubs on your leg for attention. Is your Somali so dashingly handsome that he has every lady that he meets (human or otherwise) wrapped around his paw? When it comes to things of beauty, a female Somali is truly a sight to behold. Although she may not sit still long enough for you to take her beauty in its entirety, you can still appreciate the splendor of these ultra-feminine felines. Her extra energy has its perks, too – you get to watch her ticked fur shimmer as it moves! However, Somalis are so much more than pretty faces. They are also super intelligent and can be easily taught to walk on a leash or even to perform tricks! Somali cats of the female persuasion could be named to emphasize their femininity or perhaps after strong female figures. If you’ve never seen a Somali cat in person, their resemblance to a lion or a fox might make you think that they are wild instead of domestic cats! With their elongated body, lanky legs, tall ears, full tail, and characteristic mane, it’s no wonder they are sometimes referred to as the “feline fox” or the “fox cat”! The fox-like characteristics are emphasized when the Somali’s coat is red or ruddy. Since Somalis are a bit more in touch with their wild side, why not name yours something that brings out his or her exotic appearance? Below are some exotic baby names which we think perfectly describe a typical Somali cat’s appearance and/or personality. 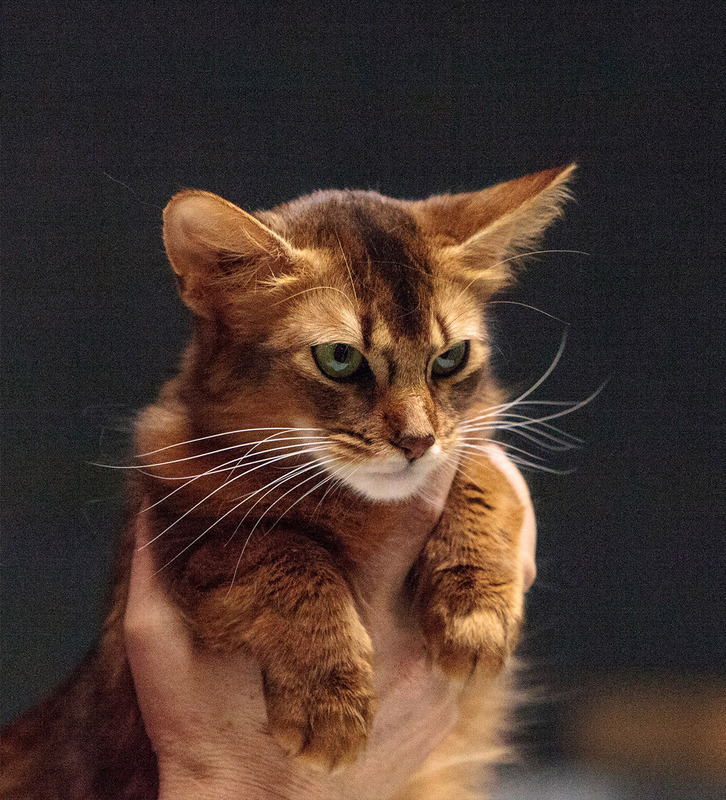 The Somali cat’s earliest origins are, as some say, shrouded in mystery. It may also be a mystery as to how your Somali got himself into a particularly small or oddly shaped space! Why not replicate that in your Somali cat’s name? 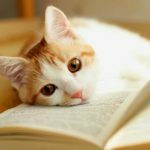 If you’d like to highlight your cat’s curious breed origins or perhaps their elusive tendencies, then check out these names. There is nothing much cuter in this world than an adorable little kitten. 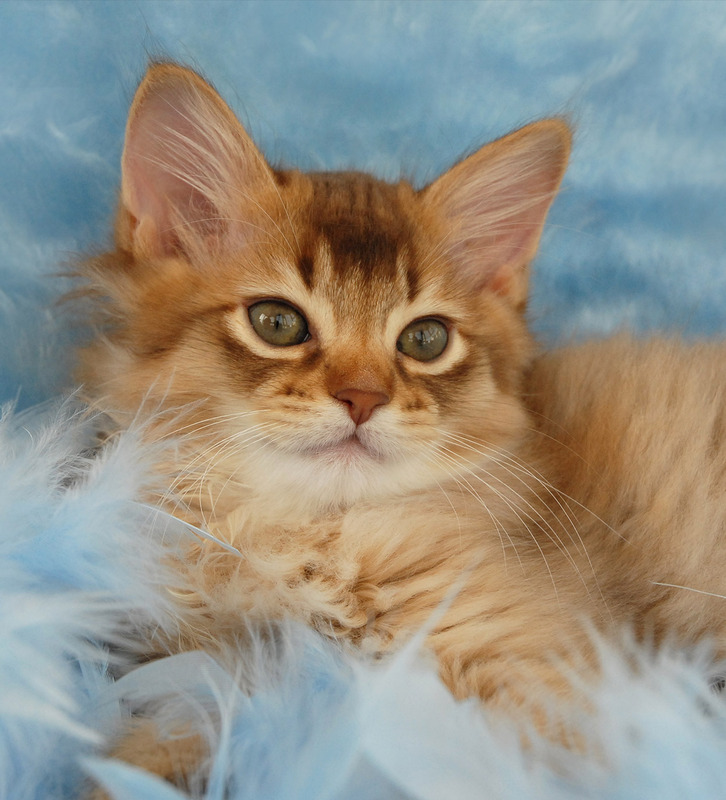 And when the kitten happens to be a Somali kitten, then it’s pretty much a given that they will be a precocious little booger with an eye for mischief! His abundant playfulness is something that you’ll definitely need to get used to. The best Somali cat names will bring out the best in your cat. From her signature good looks, to her upbeat personality, to her incredible climbing and hiding skills, there are plenty of qualities in a Somali in which to find some inspiration. 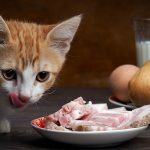 No matter how you select a name, just make sure that it is short enough to flow off the tongue easily and that your kitty will be able to distinguish it from other pet’s or people’s names. Have you found the perfect Somali cat name? Where did you look for inspiration, and how did you know when you’d found The One? Please tell us your story in the comments section below!